Happy #Audiobook Release Day to Heather!! 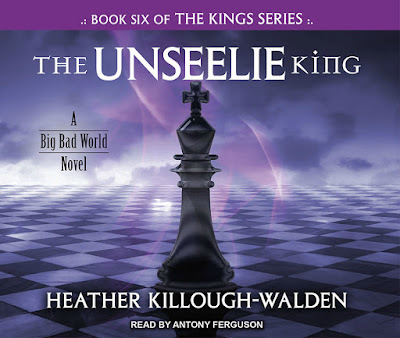 THE UNSEELIE KING, the sixth book in the KINGS SERIES by Heather Killough-Walden and narrated by Antony Ferguson! For thousands of years, two realms of unspeakable magic and mystery have existed in peace side by side. One is a land of light, of kindness, of dreams, and of color. The other is rendered in the gray lines of wickedness and seeped in the unbearable beauty of all that is forbidden. The first is ruled by the Seelie King. The other is ruled by Caliban . . . The Unholy. Minerva Trystaine has always been the quiet twin, bullied by reality’s fierceness into a life of solitary sensitivity. What she witnesses, she feels. Living in a world that breeds one misfortune after another, she has had no choice but to sequester herself from outgoing life and any hope it might have otherwise offered her. 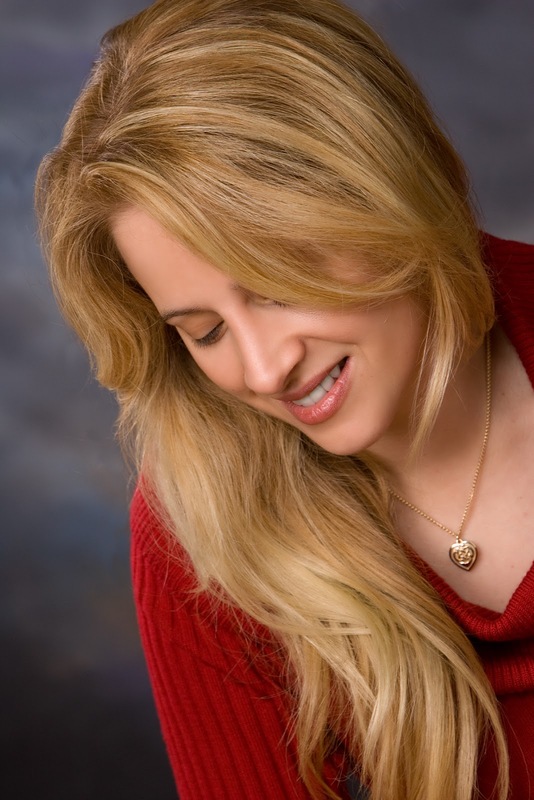 She hides in her music, her hopes and dreams silent but for the harmony she gives them upon rare occasion, allowing them to be heard in perfect pitch by the rest of the world. But when Minerva’s sister, Selene, is forced into a fantastical realm of supernatural magic and mystery and taken as queen of the seelie kingdom, the twins are reunited with a world they can scarcely remember—but could never forget. They are Wishers. Born of furious magic and fueled by the need for justice, Wishers are the most feared magic users in the fae realms. But wait there is more…..